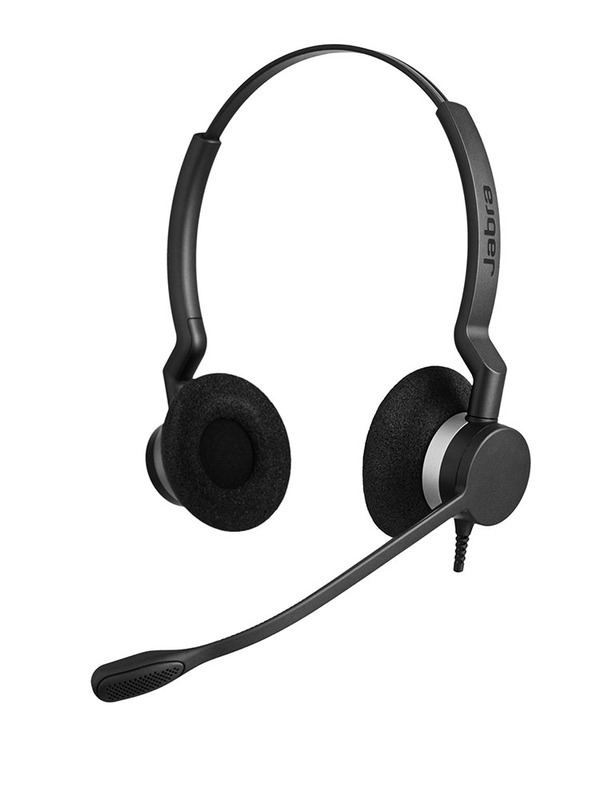 Jabra, a manufacturer of audio solutions, today released the Jabra BIZ 2300 contact center headset with improved sound performance, durability, and comfort. The new BIZ 2300 headset offers improved noise cancellation, a lighter form factor, Kevlar cords, and a more durable microphone boom arm. It has also been optimized for speech analytics by ensuring accurate recognition of key words and phrases. An Air Shock microphone, designed aerodynamically with small perforations, reduces the penetration of air shocks to the device, further increasing speech intelligibility, according to the company. The improved sound quality is one of the key benefits of the new BIZ 2300, according to Kay Phelps, Jabra's worldwide contact center segment manager. "We recognize that companies are spending a tremendous amount of money on their contact centers, and headsets matter," Phelps says. "No matter how good all of the other technologies are, the contact center suffers if the headsets are no good." Phelps argues that contact center agents are the "most important part of conveying the brand message to the market and building brand loyalty," and so their comfort during the work day is critical. The BIZ 2300, she adds, is 20 percent lighter than competitive products, and "offers great comfort when wearing it for hours." To ensure that the Jabra BIZ 2300 meets all the demands of the modern contact center, Jabra developed the headset in close collaboration with customers and strategic alliance partners such as Avaya. Avaya piloted the BIZ 2300 at its services desk in Westminster, Colo.
"Today, companies like Avaya need to execute to perfection at all customer touchpoints, with a crisp and clear voice," said Linda Hartig, Avaya's vice president of global support services, in a statement. "[The Jabra BIZ 2300] is spot-on in terms of delivering that superior sound quality Avaya and our customers expect." 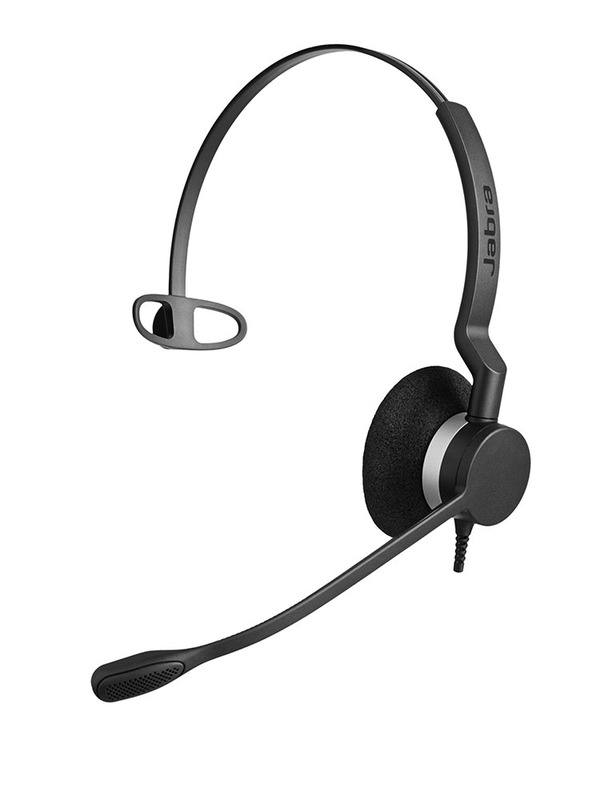 The Jabra BIZ 2300 is available in single or dual earpiece models and wired or wireless configurations. It is fully supported by Jabra Xpress, the mass deployment tool for remote configuration and deployment.